Wow! She did a fantastic job! I love it! 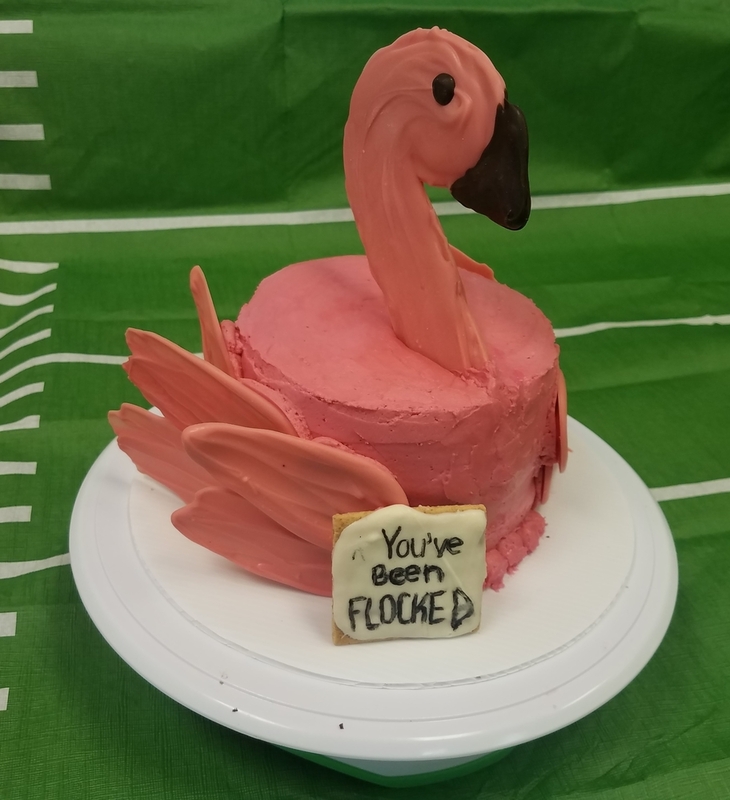 May I only ever be flocked with a delish cake like this!